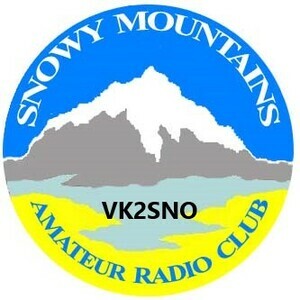 The Snowy Mountains Amateur Radio Club Inc. was formed in 2000 and became Incorporated in August 2006. We are a small but active club with a high number of amateurs per head of population in the area. Please put a call out on one of our repeaters if you are visiting the Snowy Mountains. Meetings are held at call. 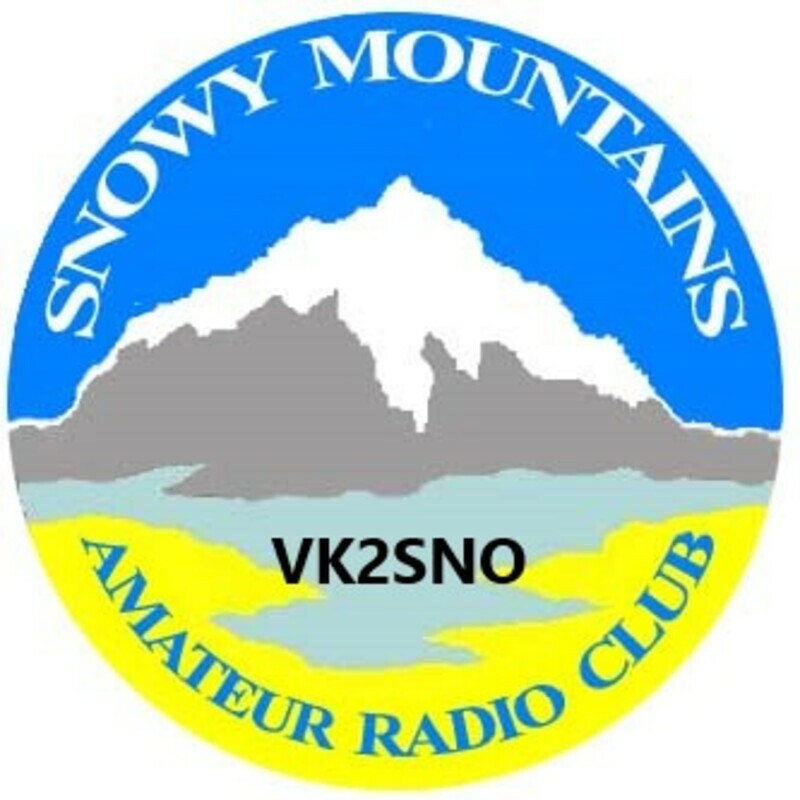 Our Club weekly Net is held each Saturday evening at 1930 hours hosted by Bill VK2ZZF operating as VK2SNO. NOTE: Weekly Nets are currently being held on VK2RSE on 147.375 MHz. Our Club repeaters consist of VK2RSM on 147.025 MHz (91.5 Hz tone). VK2RLJ on 438.450 is currently being serviced and is off air. This Club Repeater is located on Mt Perisher servicing the most of the NSW Snowfields and surrounding areas. The club participates in Field Days and intends on doing so in the future. Links from the Monaro with the Far South Coast are progressing thanks to work done by VK2DIE. Currently, VK2RSE (147.375MHz) is linked with VK2RFS (147.750MHz). No tones required. No courses are being run at the moment.